This little painting, originally shown in the exhibition in March at ‘the gallery on the corner’, is one of my favourites and as such, I’ll be including it in the exhibition at Blairmore Gallery in a few weeks time. 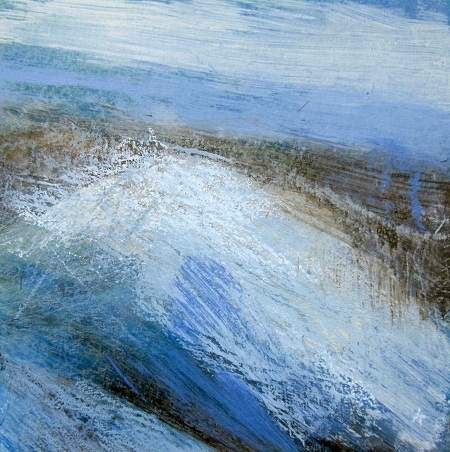 I often say to people that I think my best pieces are ones that are at the same time, Scottish landscape and abstract. This little painting based on a day we had on Ben Lui, seems to me to fit this category. Details of the Blairmore Gallery and my forthcoming exhibition can be found by following the link to the Blairmore Gallery website at the side of this page. >> Next Post: From a little laziness…!